How can virtual reality improve the performance of a global sales team? Without clear direction, a sales team can stagnate. It’s up to the manager point the team towards a common goal and determine a strategy to achieve it. However, when a manager lacks the confidence to implement a defined sales process, the business as a whole can start to suffer. In many cases such as these, the root cause is poor communication. This is where our story begins: a multi-national corporation in desperate need of comprehensive sales training. When briefed, Fenturi saw an exciting opportunity to develop a hands-on solution that would see confidence soar and profits rise. 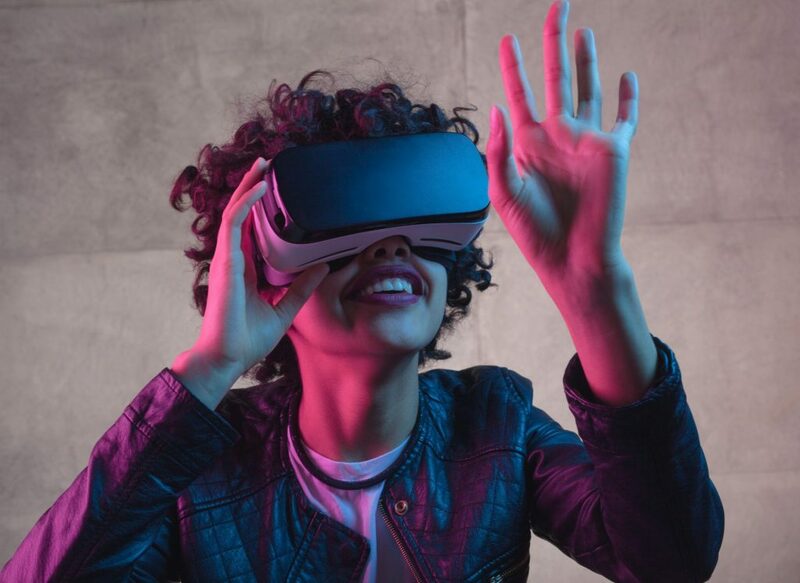 The use of VR and simulation presents an opportunity to transform sales training from a static, linear process into a dynamic, immersive experience. Due to the high level of engagement, the learner can practise their skills in a meaningful setting, measuring their performance as they go. Our client was eager for a fresh approach that would give real-time feedback on a sales manager’s confidence and ability, so we devised an interactive 2-D game to simulate a sales meeting. The goal of the game is to earn the right to advance through the sales process, with participants receiving points for performing well and a self-confidence rating to track their progress. When do high scores become brilliant results? As a global company with a widely spread workforce, it was crucial that this simulation would be accessible and effective for each of their sales managers. By creating an immersive sales training simulation, Fenturi has successfully shortened the learning curve, enabling managers to use their newly acquired knowledge more quickly. By putting employees into realistic scenario, behaviours are now beginning to change and confidence is making a comeback. Managers are fully comfortable with a 9-step sales process and well-versed in the unique offering of the company. This brilliant solution has not only transformed the training experience itself, but enhanced the skill of the manager and in turn, the success of their team.